Can't attend? Follow LITTLE ARTISTS LEAGUE to know of future events! "DREAM WORLD -ART OF IMAGINATION" is a one-day art event held at YCC Yokohama Creativecity Center in Bashamichi. 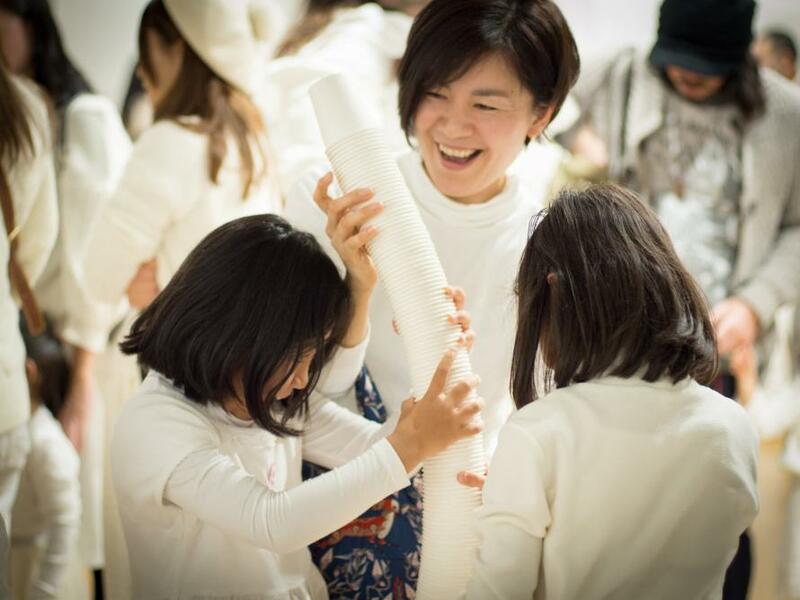 This event is hosted by LITTLE ARTISTS LEAGUE, an art group based in Yokohama who strives to create moments for children to discover a love for art. At "DREAM WORLD" there will be several dream-themed art workshops, as well as a photo booth created by guest artists, and live concert by guest musicians. Let your creative mind wonder to dreams of the future, and to imaginary places where fantastical creatures live! Please come dressed in ALL WHITE (children and adults) to add festivity to this fun event and experience colorful art being born into an all-white space! Tickets must be purchaed in advance. No on-site ticket sales. * Please purchase your ticket via Peatix. * Please note that clicking the "going" button on our Facebook event page will not reserve you any ticket. * Feel free to email us (yearendpartylal@gmail) if you have any trouble purchasing tickets via Peatix. * Children under 2 years old may enter free of charge. * Entry of Adults only are welcome. * All ticket sales are final. If you find out that you can not attend we advise that you pass your tickets on to friends. We will be sending you printed tickets in the mail. You will need these tickets for entry. You should receive tickets by December 12th. Please email us (yearendpartylal@gmail.com) if you do not receive tickets by this date.It is not necessary to show us QR code provided by Peatix at the door. 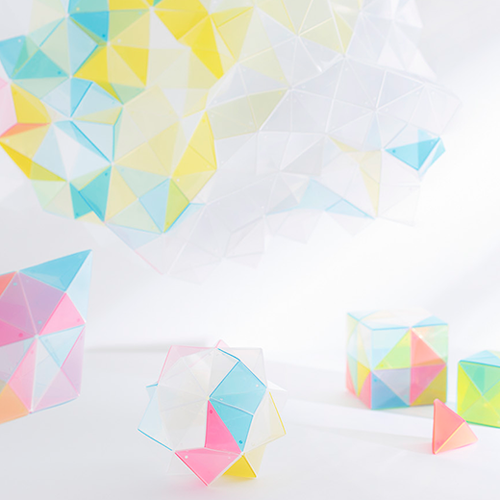 OVOV is a contemporary puzzle consisting of 3 primary colors, in a simple triangular shape, which allows you to create an unlimited variety of shapes. 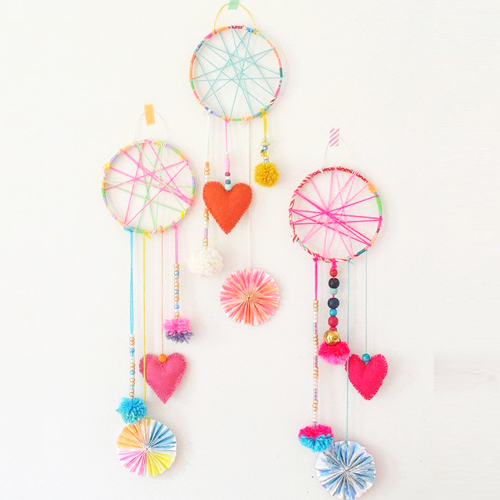 In this workshop we will craft whimsical dream catchers out of sticks and colorful yarns. In Native American culture, dreamcatchers are believed to catch bad dreams and make them disappear while keeping the good ones. 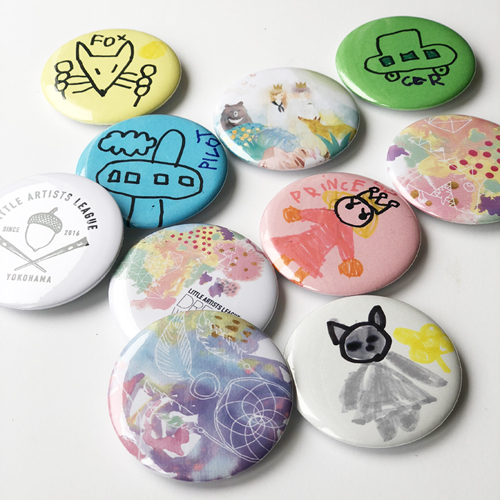 Draw your dream on a piece of paper and we will turn it into a cool badge for you to wear! 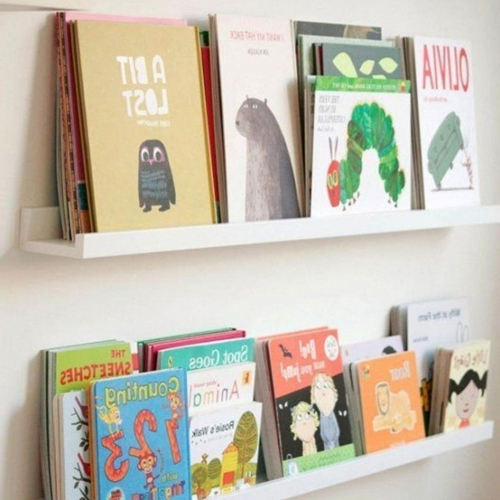 Discover dream-themed and and other artful children's books in English and in Japanese! 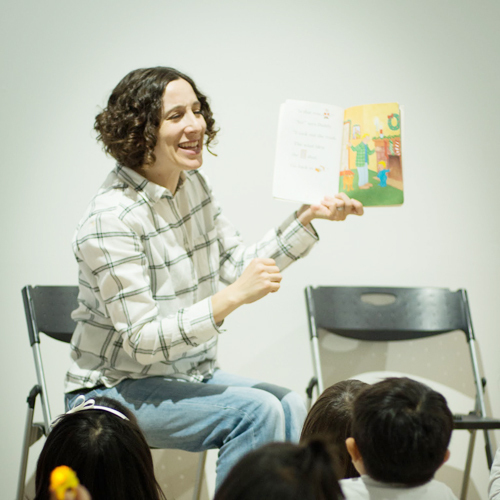 Enjoy sing-along & story telling by English teacher Robin! Transport yourselves to a place of dreams by the beautiful sound created by Clarinet player Saeko Korokawa. 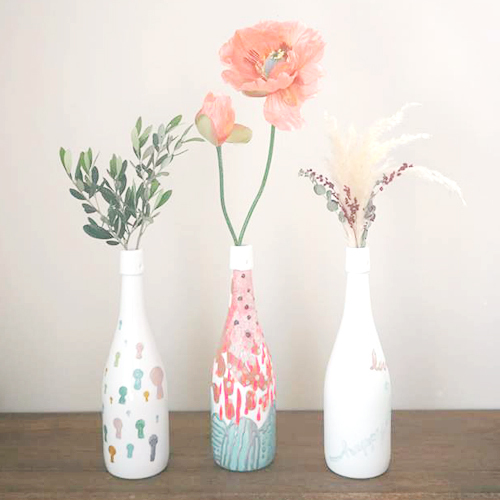 There will be works of art on display by the artist duo "Kasane" as well as works by Little Artist League and League members throughout the venue. 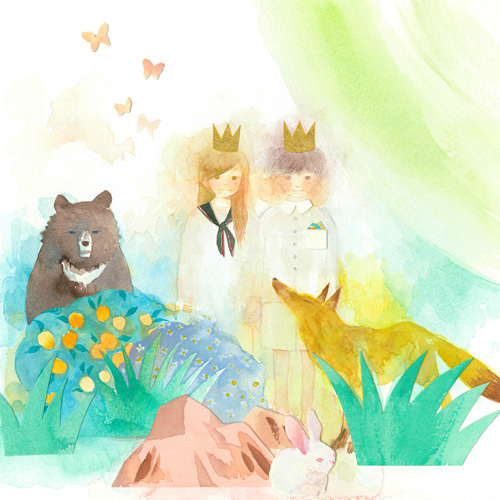 Welcome to "FOREST OF DREAMS" a whimsical world created by Artists Duo "Kasane". 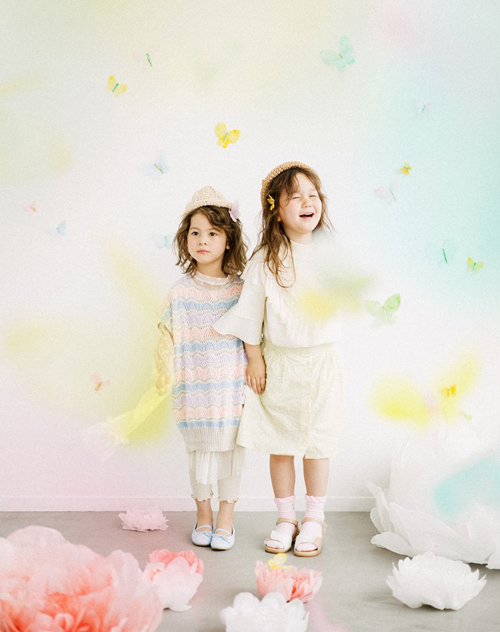 Step into a dream-like set created by Illustrator Mayumi Isshiki and get your artful portraits taken by photographer Nanako Koyama! *You will receive data files of finished work (At least three photographs per session) via email at a later date. ●You can reserve a time slot on our Peatix Ticketing site. ●Please pay in cash at the photo shoot booth at the event. ●Please come 5 minutes prior to your reserved time slot and finish payment before your shoot begins. ●We allow up to three kids in one shoot. Price varies according to the number of kids. 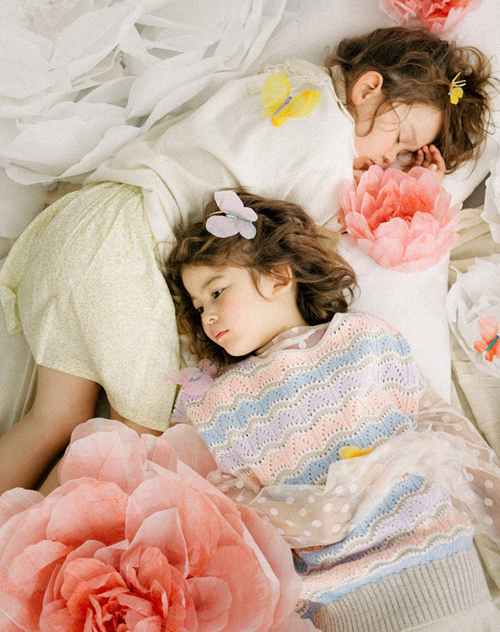 ‘Kasane’ is a Japan based creative duo comprised of illustrator Mayumi Isshiki, and photographer Nanako Koyama. Our first exhibition, ‘Nami no Ho,’ was held in Tokyo in the summer of 2017. 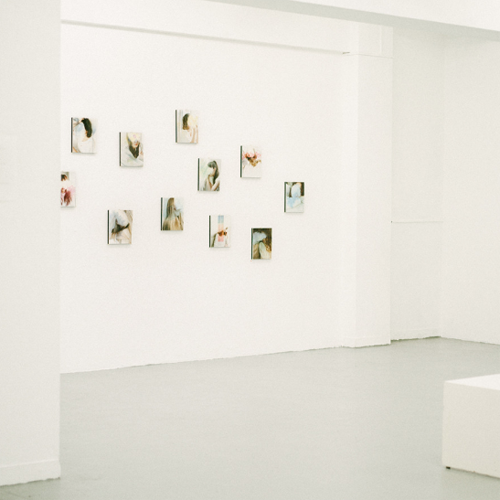 We’re hoping to expand the series and exhibit around in the world. In addition to the ‘Nami no Ho’ series, we’re also aspiring to create other work. Saeko Kurokawa graduated from Tokyo University of the Arts, Instrumental Department. She became interested in Brazilian music and studied abroad in Brazil. Upon her return, she traveled all around Japan to perform 'Melancholy clarinet'. She is a member of multiple bands such as 'Ko-ko-ya', 'B4 Gakudan', 'Baron & Orchestra Around the World'. She has performed live and recorded with many artists including, Miyuki Hatakeyama, Uri Nakayama, Ann Sally, THE BOOM, Ryota Komatsu, Gontiti, and many others. Saeko founded a underwear brand "JUBAN DO ONI" in 2016. Guitar musician Yousuke Tanaka, mixes and blends styles from Blues, Rock, Jazz and recently Tango and other South American sounds to create his own genre of music. He performs and writes music for films, TV drams, dance and art performances. He has performed live and recorded with many artists, including Ringo Sheena, Asato Shizuki, Eri Watanabe, Bando Tamasaburo. At Janadriyah Festival in Saudi Arabia (2011) he performed as a member of 'Kazutoki Umezu Trio'. He also performs as a member of 'B4 Gakudan', 'Sato Suzuki Tanaka', 'Tango-Jack' and many others. Shunsuke Ohkuchi started on his musical path persuaded by his music teacher while studying abroad in the UK. After graduating from Tokyo University of the Arts, he has written music for films, plays, fashion shows, and TV. His recent work includes music direction and original music "Complaints Choir" for the Mori Museum, performance in the play "Eréndira " directed by Yukio Ninagawa, original music and performance for a silent movie by Yasujirō Oz, Accordion performance in NHK's TV seireis 'Amachan', Original music written for Junya Watanabe Comme des Garcon 2014-15 AW Collection . He is also a member of OTOMO YOSHIHIDE Special Big Band. ※Please note that each event is 2 hours long. Please help us by leaving the venue promptly so we can prepare for next event. ※Elevator to 3F is limited in capacity. Please allow yourself waiting time for entry. ※Please prioritize use of elevator for those with strollers and use the stairs instead. ※Reentry is permitted. Please be sure to get stamped if you wish to leave and reenter. ※There is a cafe located on 1F of building. ※Please inform us if you have a no-photo policy. We will give you a no-photo sticker to wear during the event. However please note that we may have media present at our event. This event has been selected as one of this year's YOKOHAMA ART SITE 2018 official program! 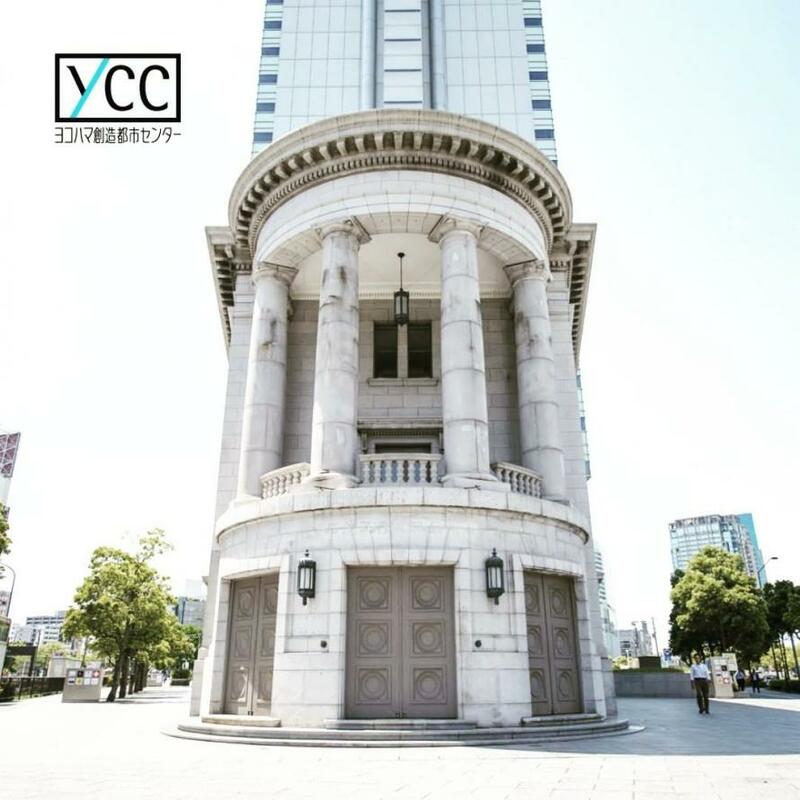 YOKOHAMA ART SITE is a grant program of Yokohama city's Culture Bureau's Art activity which funds "art projects that energizes the city and its communities together". Our 2017 year end party "LIGHT x SOUND x MOTION" which was an official 2017 YOKOHAMA ART SITE PROGRAM was praised as an artistic event promoting global interactions in Yokohama. 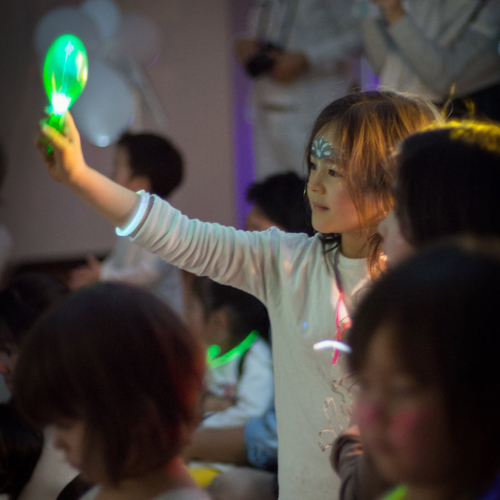 The Global Families (TGF) is a non-profit organization that provides opportunities for both Japanese and non-Japanese families with young children to get connected to each other. Visitors, short term residents, long term residents or anyone is welcome! Let's get together and have fun with kids in Japan!